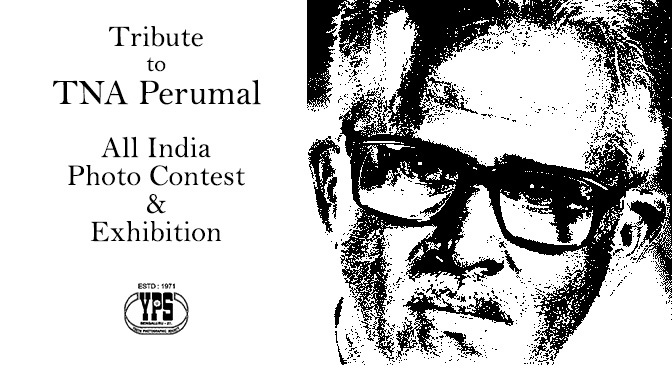 Youth Photographic Society, is pleased to announce the “Tribute to TNA Perumal Photography Contest & Exhibition” organized to pay tributes to our mentor and YPS Honorary Member Shri. 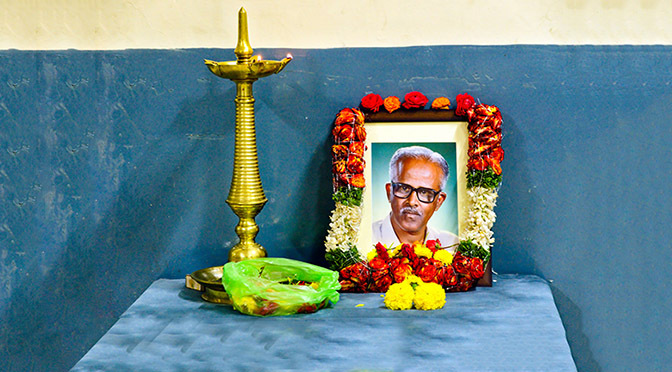 TNA Perumal. Shri. TNA Perumal is the Doyen of Wildlife Photography and is a winner of many International and National awards and recognitions. 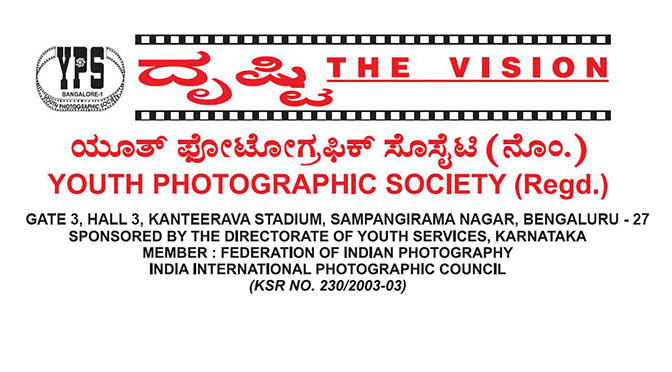 YPS will be organizing an Exhibition (details below) displaying pictures of Shri. 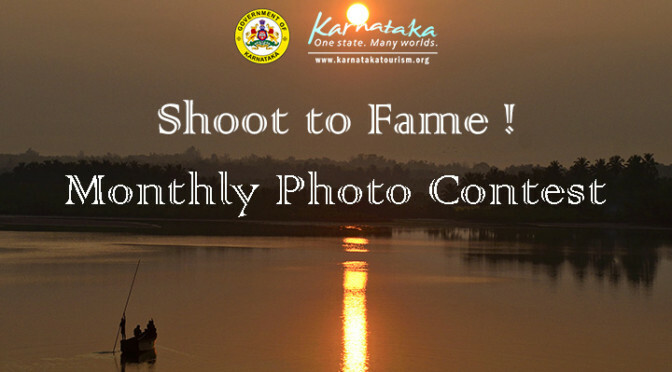 TNA Perumal along with winning images from this contest. It is a great privilege and honor to be part of the exhibition along with Shri. TNA Perumal. 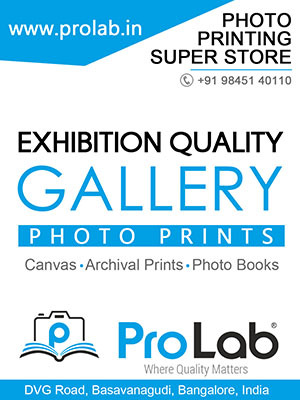 In addition, we will also be collecting pictures featuring Shri. TNA Perumal and pictures taken by Shri. TNA Perumal in the possession of anyone. 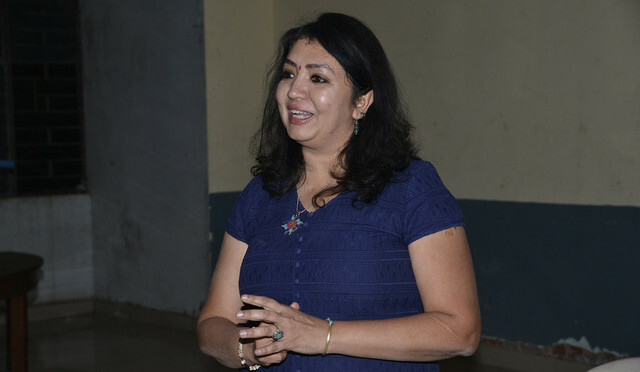 These pictures can be uploaded under Tributes Section. There is no need for registration for uploading of pictures under the Tributes Section. My Camera. My Companion. My Journey.